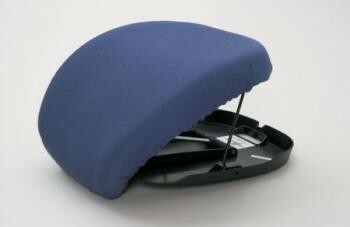 Similar to the Uplift Seat Assist but with a standard, shaped foam cushion and a navy, water resistant cover. UpEasy Lifting Cushion...Similar to the Uplift Seat Assist but with a standard, shaped foam cushion and a navy, water resistant cover. Available in two user weight ranges. Seat height closed 50mm (2"). Seat height open 260mm (10").